Recently, airborne particulate matter (PM), microscopic solid or liquid matter suspended in the atmosphere, has become a major concern in many countries because of its considerable damage as an air pollutant to the climate and human health. 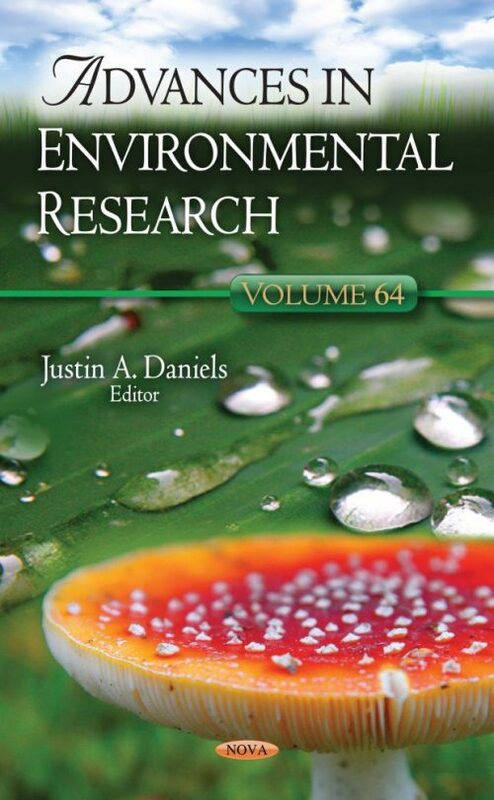 In the preliminary chapter of this book, the authors review the current status of fine PM in environmental technology regarding their emission source and discuss future prospects of PM-based air pollutants reduction and related research. Soil organic matter (SOM) is commonly recognized as one of the key parameters of soil quality, and it has been linked to ecosystem productivity, being recommended as a sensitive indicator for monitoring programs. Thus, the following chapter provides an overview of the most important factors altering SOM in agricultural land and forests, describing the current trends to keep soil capacity for biomass production and carbon sequestration. Next, a study is presented which analyzes parameters of the atmospheric boundary layer – such as height, thickness, and temperature- concerning the inversion layer in Murcia (2011-2016). The different factors and situations of more intense TI registered in the VMSR are analyzed using satellite images, synoptic information, and meteorological data provided by radiosonde. In Northern Cyprus, the Güzelyurt groundwater basin contains the most extensive aquifer of the island, which has been exploited since 1955 for both municipal and agricultural water supplies. The authors study hydrographs from 13 wells observed for 40 years to trace the long-term fluctuations of the groundwater level and to sketch temporal contour maps. Significant lowering of the groundwater level was noted in the west-central part of the basin, where the municipal wells are concentrated. Lastly, it will be described how some models treat the effective albedo in cities considering the atmospheric micro and the meso scale. For the microscale, the schemes used in ENVI-MET, SOLWEIG and SOLENE models are described. These models are mainly used to analyze the interaction between the urban design and the human thermal comfort. The albedo is one of the fundamental parameters to study this topic.